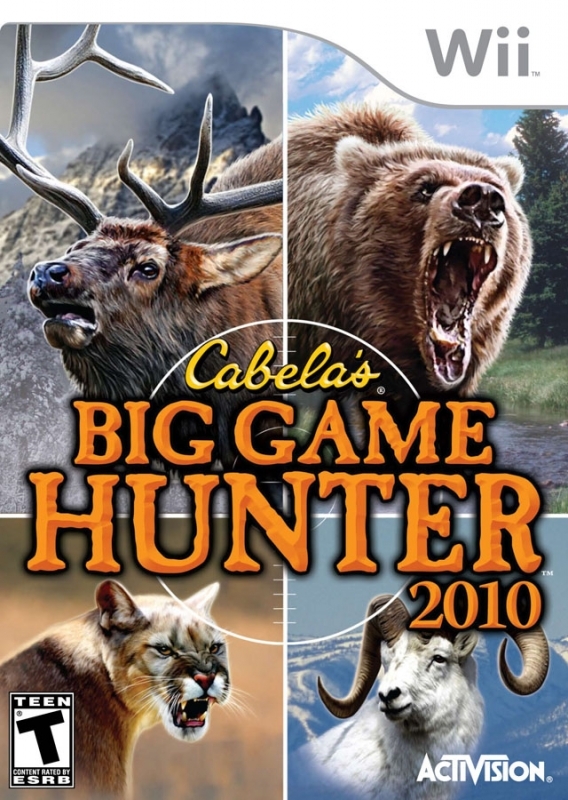 In Cabela's Big Game Hunter 2010, players seek "Super Hunter" status aiming to take their "game" to the next level and join the ranks of hunting's best of the best - a club where it takes much more than tall tales to gain respect. Players must prove their fearlessness and ability by successfully bagging the largest trophies in the world's most rugged regions. The most prized animals can only be reached by climbing cliffs, crossing raging rivers, and facing countless more perilous situations. Brand new elements, such as rewards for successfully using cover to progress through missions and a VITALS system which helps players visualize the perfect shot, promise to make this the most fun and action-packed Cabela's game yet. 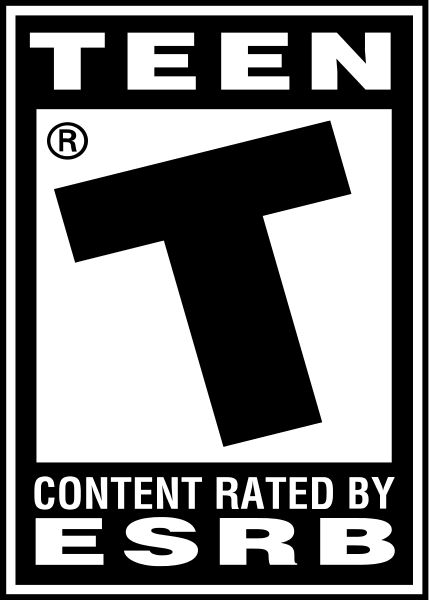 and people wonder why Activision doesnt throw its hat into the "core" Wii games, why do that when you can recycle this game year after year??? Out of all the games, this is one I would've never expected to reach a million. Is it really that good or are there that many people who like hunting on Wii? A million seller is good for the industry and it could be worst. There could have been 'Deliverance' hidden in the game. Do we celebrate or cry now? 1 mio. sold copies???? are you freakin kidding me? ?